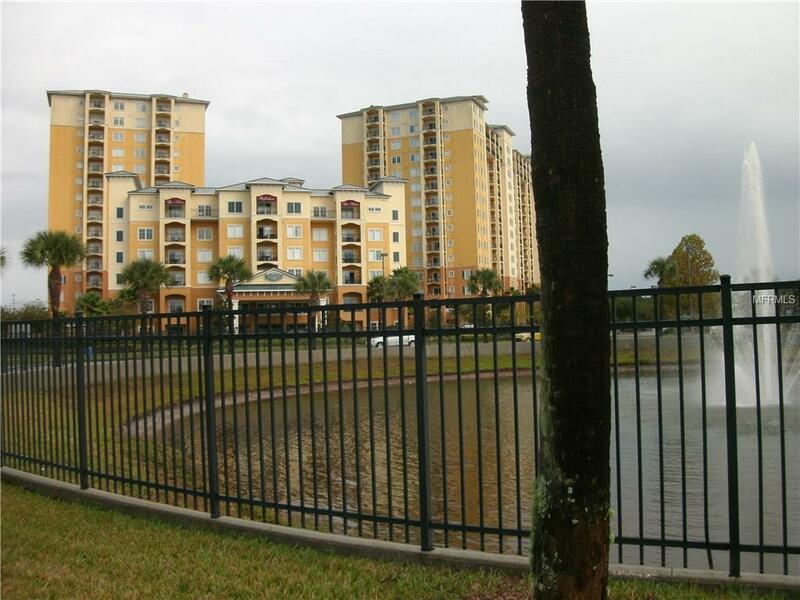 HIGH RISE CONDO HOTEL: THREE BEDROOM, TWO BATH PENTHOUSE-SUITE LOCATED IN THE HEART OF CENTRAL FLORIDA'S TOURIST VACATION DISTRICT. 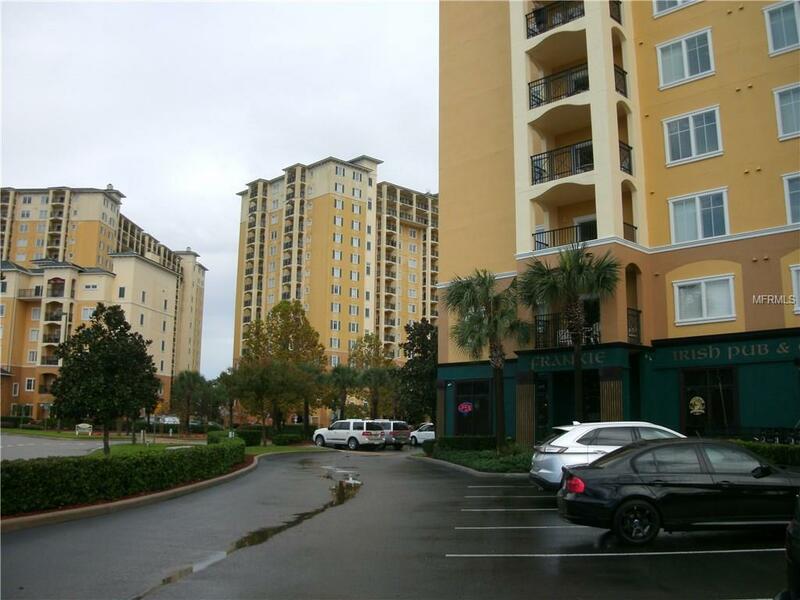 ENJOY THE NEARBY ATTRACTIONS, FANTASTIC RESTAURANTS AND ADJOINING OUTLET STORES ON PROPERTY. 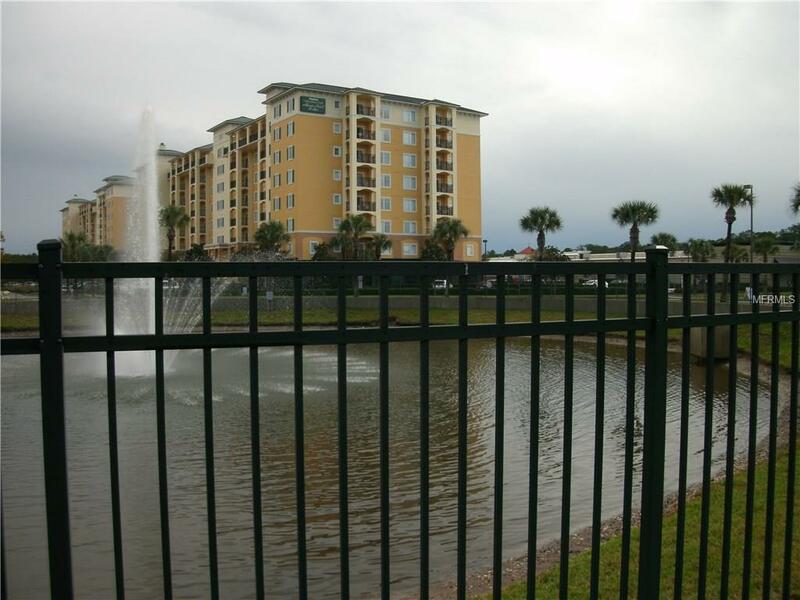 VIEW THE SUNRISE, OR THE FIRE-WORKS FROM YOUR BALCONY IN THIS INCOME PRODUCING SHORT-TERM RENTAL. RELAX IN YOUR IN-SUITE HOT TUB, FULLY FURNISHED ROOMS AND IN-SUITE WASHER & DRYER.